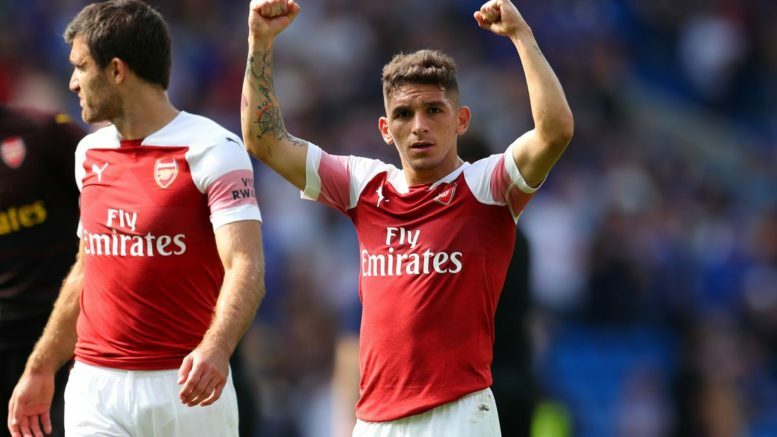 Lucas Torreira netted his first Arsenal goal in the Gunners’ north London derby win on Sunday afternoon, winning Sky Sport man of the Match. The defensive midfielder has quickly become a fan favourite at Arsenal for his robust style of play. However, despite his main job being to protect the back four, Torreira has revealed Emery wants him in advanced positions as much as possible. “Obviously when we are out on the pitch we like to create chances to score. “In the previous match I had hit the post, going so close. Torreira’s rugged style is something Arsenal have been lacking in recent years. The Gunners were often criticised for being perfect with the ball, but struggling without it. And Torreira says he enjoys his role of breaking up play and bringing energy. Be the first to comment on "“He’s better than N’golo Kante” – Arsenal midfielder reveals his conversation with head coach before each game"